Before I share a short prayer about contention, I would like to share a few thoughts and information. The last few times I have visited my grandchildren, I have noticed a significant increase in sibling rivalry. It has caused me to reflect on contention. This Book of Mormon scripture makes it clear that contention is of the devil not of God. 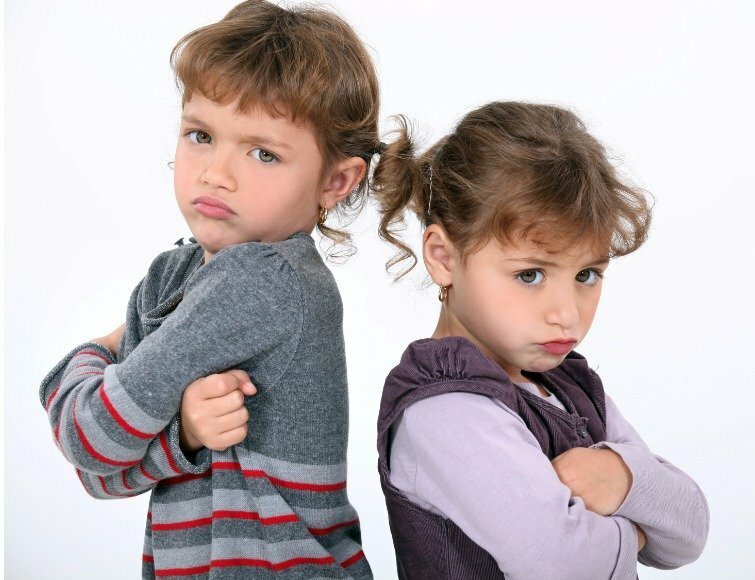 A new study on the long-term effects of negative interactions between siblings has garnered some surprising results. Researchers involved in the study have found that sibling rivalry is often filled with psychological and physical aggression, which can traumatize children, leading to higher instances of depression, anxiety, and anger later in life. 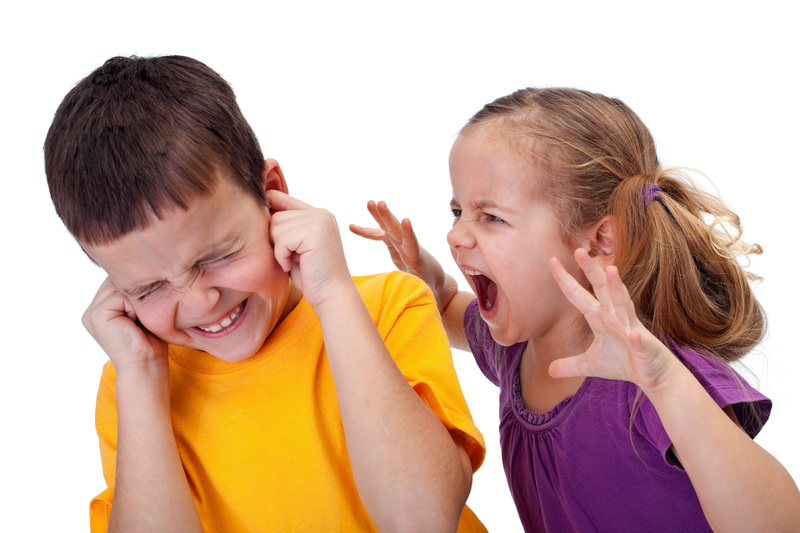 In fact, sibling aggression may be more damaging than bullying. The study was commissioned by the Centers for Disease Control and Prevention and the Department of Justice Office of Juvenile Justice and Delinquency Prevention. 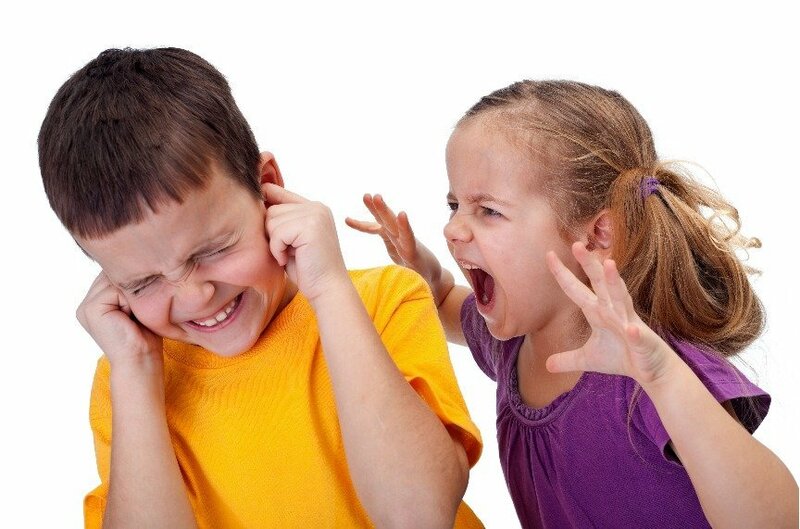 During the study, researchers found that 32 percent of the children who were surveyed suffered aggressive behavior from siblings that caused them distress and anxiety. According to the lead author of the study, Corinna Jenkins Tucker, this should be treated just as seriously as peer bullying. No one wants to create a negative atmosphere like the above list. Prayer about contention can combat sibling rivalry if we will humbly ask. God hears and answers prayers about contention and all prayers. All we have to do is believe and ask. Here is an example short prayer about contention. 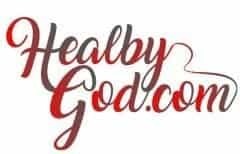 By the power of God, I command and release all contention stored in and around and on all layers and levels of ___________’s body, mind, and spirit to go to the light of God to be healed and replaced with its positive opposite. Thank you. Thank you. Thank you. The words of all prayers can be changed to fit your personality and what feels comfortable and heartfelt to you. I also share a less specific daily prayer for my children at this link. In one minute and 32 seconds, this video link shares one simple but powerful tip to help alleviate sibling rivalry.